Mobile developers are constantly working on their products. The same goes for the iPhone. Modern models have a remarkable screen resolution. In this regard, users are able to view not only photos, but also films in high quality. 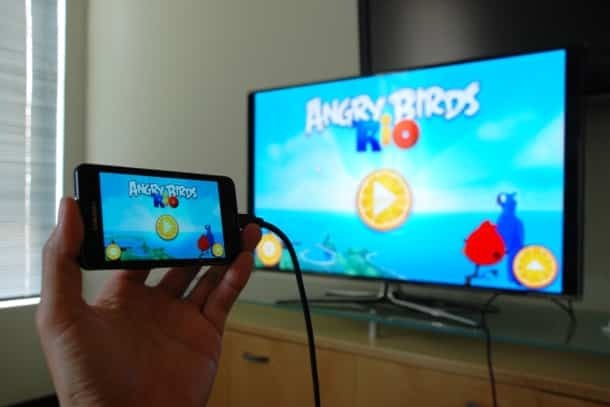 Despite the functionality of the iPhone, sometimes there is a need to connect a mobile device to the TV. It should be noted that each method is unique and has its own capabilities. Connecting with some cables allows you to transfer only photos. Other methods allow you to watch movies and run games. 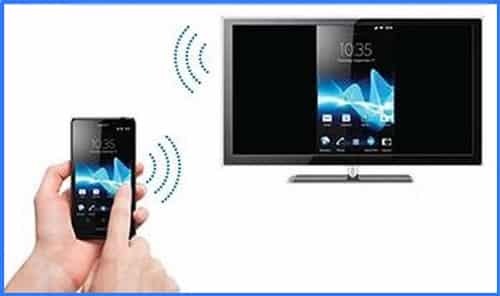 Before you begin to synchronize your mobile device and TV, it is recommended to get acquainted with the capabilities of the TV. It does not matter which device will be used, Samsung or LG, the main thing is that it can connect to a Wi-Fi network. If the TV supports a wireless connection, you need to configure it. To do this, just enter the settings, after which you should turn on Wi-Fi. As soon as you manage to organize the connection of the TV with the local network, you can proceed to the next step. Users need to connect their iPhone to the same local network. To do this, select the appropriate connection in the settings. It is worth considering that you may need to enter a password. In the next step, you need to launch an application on your smartphone such as Twonky Beam. The program can be downloaded from the Apple Store. When the application is installed and running, you need to check the box next to the option "Show or hide the visual ...". 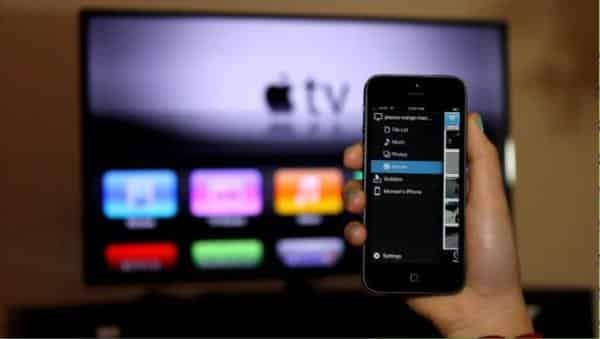 When the setting of the iPhone is completed, you must select the video that you want to transfer to the TV screen. Now it remains only in the additional menu to select the TV to which the connection will be made. After the appearance of the inscription "Beaming ..." will begin broadcasting video. Can I display an image on a TV using an HDMI cable? In fact, you can make such a connection, but there are some difficulties. The problem is that any device manufactured by Apple has their own patented Lightning connector. To solve the problem, you must additionally purchase an adapter Apple Digital AV Adapter. This adapter has an HDMI connector. When in the hands of all the components will be, you can connect them to the phone and TV. First you need to turn off the iPhone, as well as the TV. Now you can connect the wire. One end fits into the TV (the connector is located on the side panel or at the back). The other end connects to the adapter, which in turn needs to be connected to Lightning. When the wire is connected to both devices, you can turn on the TV and iPhone. In most cases, device discovery and tuning occurs automatically. After finding the TV, the “Mirroring” option is activated. Thanks to this function, the image is transmitted to the TV screen. After that, the image will be transferred to the TV screen. It should be noted that this type of connection allows you to transfer not only the image, but also the sound to the TV display. 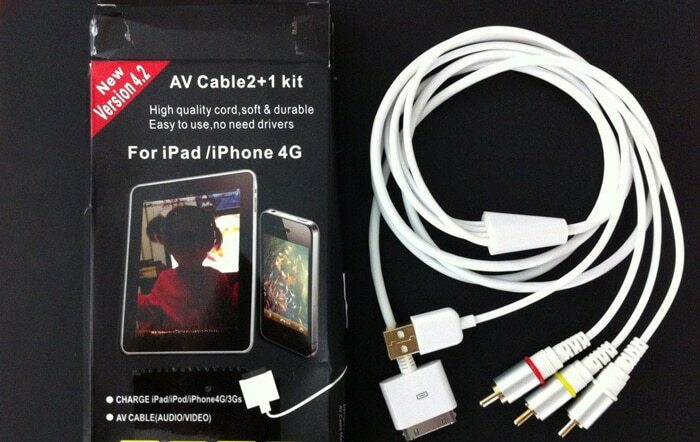 To display the image from the iPhone to the TV screen, you can use an analog cable. This wire is popularly known as "Tulip". The disadvantage of this connection method is that it is impossible to transmit high-resolution video through an analog cable. So, how to connect an iPhone to a TV through a composite wire? It's simple, "bells" are inserted into the TV, and the remaining end of the wire in a mobile device. With such a connection, you do not need to set up the TV, just turn on the AV, and in the phone you need to turn on "Mirror". The function can be found in the settings. 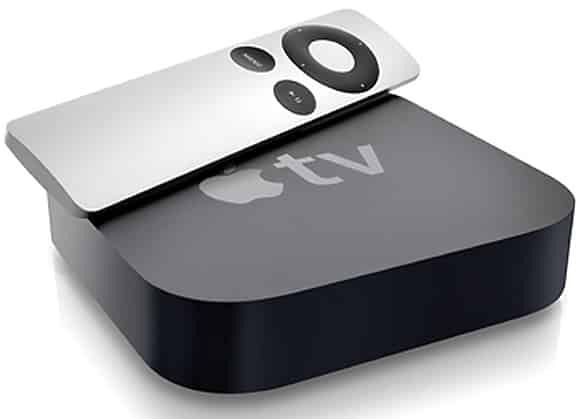 From the iPhone version 4 and above, the image can be transferred to the TV using a component cable. The principle of connection does not differ from composite. 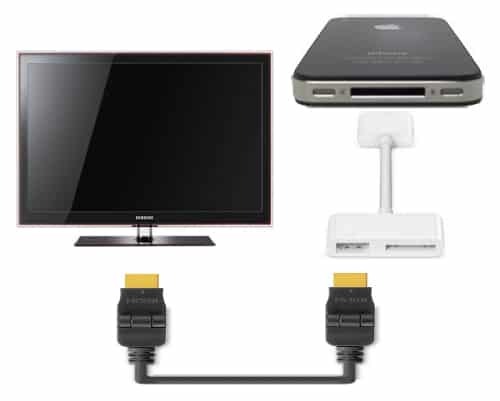 One end is inserted into the mobile device, and the other into the TV. With a VGA cable, things are more complicated. 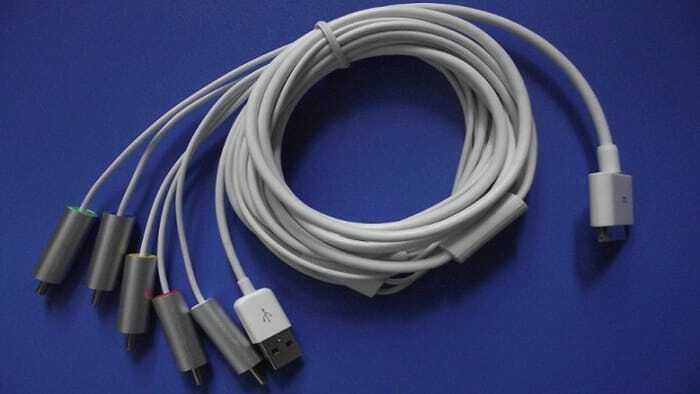 To connect such a wire to a mobile device, you need to purchase a Lightning Apple VGA adapter. It should be noted that in this way you can connect the iPhone version of 5 and above. Google Chromecast allows you to connect a TV and an iOS controlled device. Externally, the device resembles a flash drive. 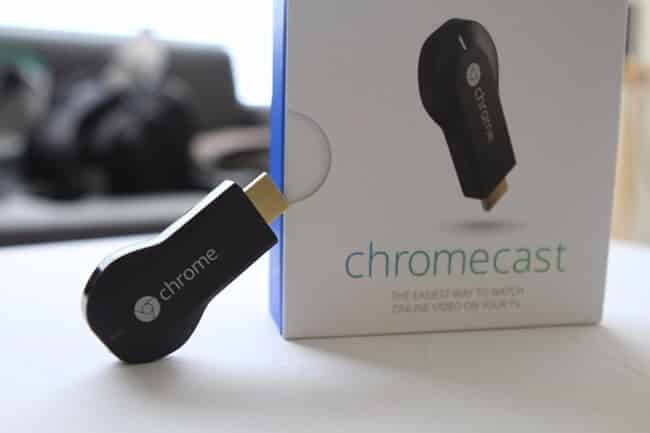 To the mobile device, the Chromecast is connected via cable, and to the TV via the HDMI port. Thanks to Chromcast, you can watch movies, run games, as well as surf the Internet. Special knowledge on setting up the device is not required. Connect your iPhone to your home network wirelessly. After that, all devices will be synchronized. It remains only to transmit to the TV any video files or graphics. Turn on the TV and then the mobile device. How to display video on the TV screen, if the devices are synchronized via the USB interface? To do this, you will need to use the settings of the TV. First go to the connected devices, and then select the video mode. It is important to note that modern TVs are capable of playing almost any popular formats. As you can see from the instructions, it is quite easy to connect an iphone of any version to the tv via usb cable. It should be noted that it is also better to disconnect the wire after disconnecting devices. Connecting modern mobile devices does not require special knowledge of IT-technologies. The main thing is to follow simple instructions, and then the connection will not cause errors. It is best to use a Wi-Fi connection, as this is the best option. In this case, with a mobile device, you can move around the apartment.